Beebe Healthcare is proud to announce the 2017 recipients of Nursing Excellence Awards. Beebe’s Nurses Celebrating Nurses Committee hosted the awards ceremony on Tuesday, May 9, at Sussex Pines Country Club in Georgetown. Nurses are the lifeblood of a healthcare system in that they have the unique opportunity to touch patients at every level of care. More than 40 nurses at Beebe were nominated for awards in six categories. Each application went through a blind scoring process with the final recipient being chosen based on the scoring. 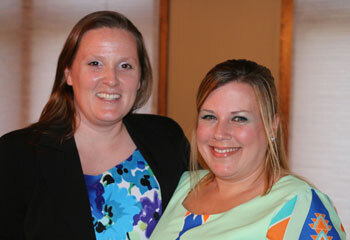 Jill Petrone and Taryn Zimmerman: Shown are Jill Petrone, left, and recipient of the Bonnie Austin Nursing Leadership Award Taryn Zimmerman, right. 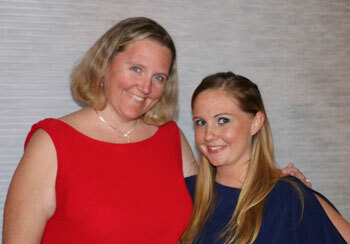 Nicole Santarelli and Laura Smith: Shown are Nicole Santarelli, left, recipient of the Constance Bushey Nursing Scholarship Award, with her nominator, Laura Smith. 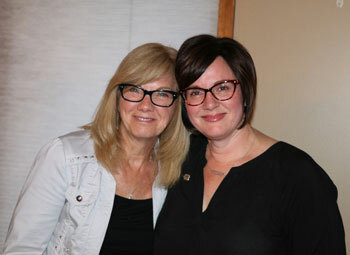 Lucy Ositko and Lisa Henderson: Shown are Lucy Ositko, left, recipient of the Eleanor Cordrey Nursing Excellence Award, with her nominator Lisa Henderson. 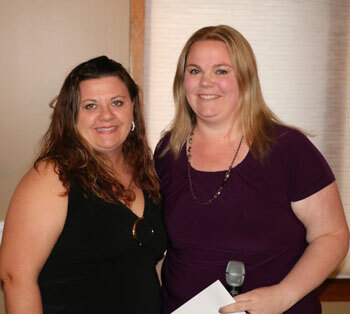 Allison Clobes and Liz Wilson: Shown are Allison Clobes, left, and recipient of the Holly Rader Advanced Practice Nursing Excellence Award, Elizabeth Wilson. 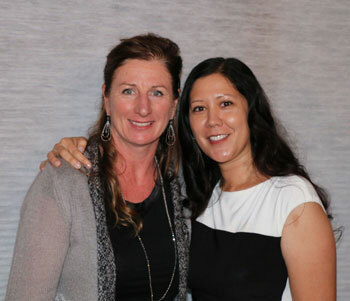 Kim Blanch and Holly Rader: Shown are Kim Blanch, left, recipient of the Professional Mentor Nursing Excellence Award, and her nominator Holly Rader. 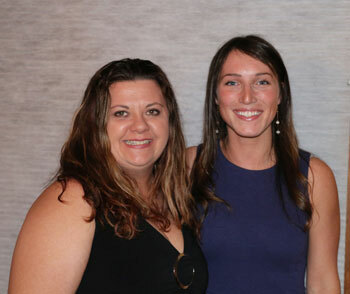 Nicole Santarelli and Rebecca Tappan: Shown are Nicole Santarelli, left, and Rebecca Tappan, recipient of the Graduate Nurse Excellence Award.